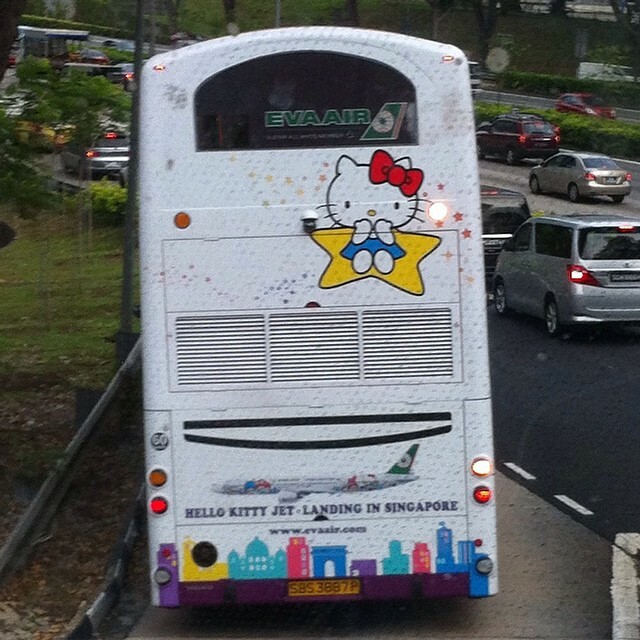 EVA Air: New SBS Hello Kitty Bus Is Pure Cuteness On Wheels! 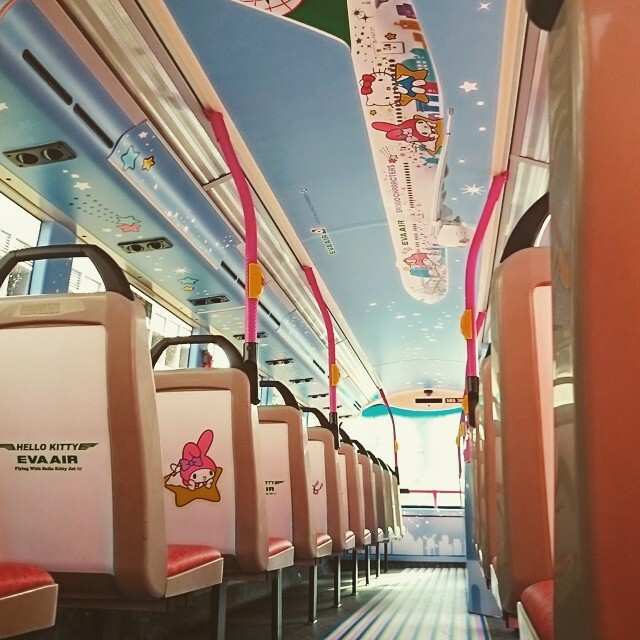 EVA Air's New SBS Hello Kitty Bus Is Pure Cuteness On Wheels! 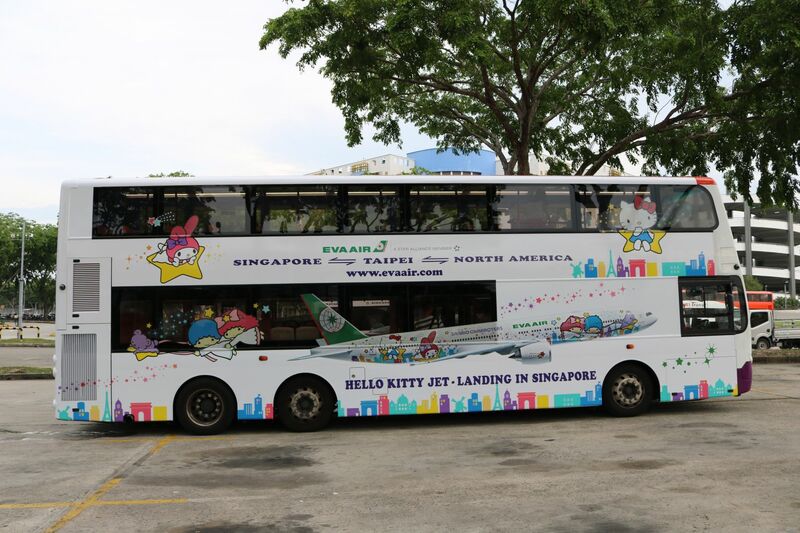 With EVA Air’s highly-anticipated Hello Kitty-themed plane set to make its debut here on June 21, Singapore’s legions of Hello Kitty fans will soon be able to get their fill of the adorable kitty. 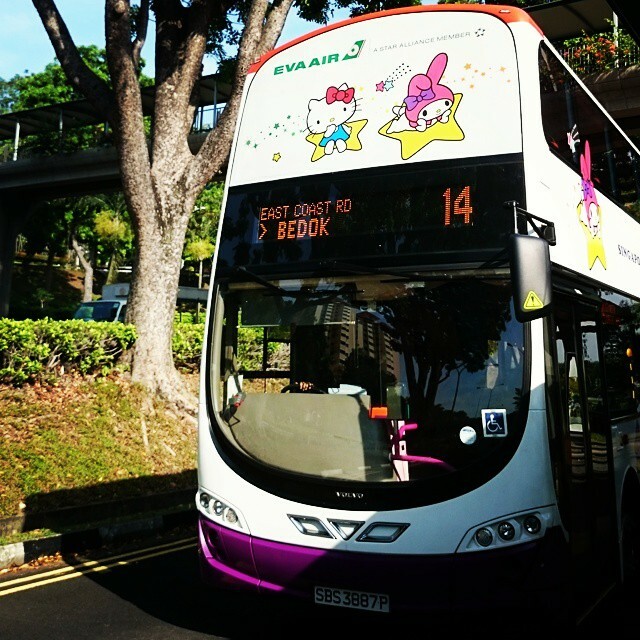 But even if you’re not planning a trip overseas anytime soon, you can still quench your Hello Kitty mania by hopping on board an SBS Transit service number 14 bus. 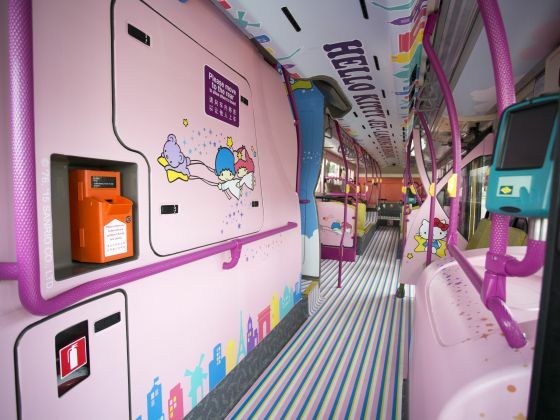 This is one commute that you won’t need to grumble about getting up early for — according to a report by Today, the windows, walls, ceilings and floor of this special double-decker bus will be adorned with cutesy Hello Kitty characters. 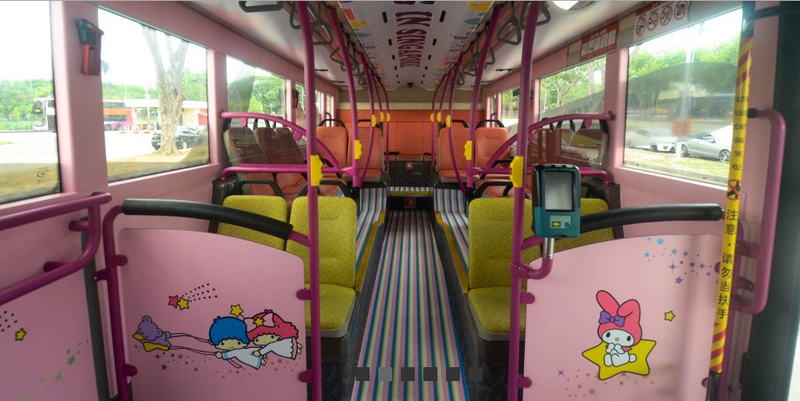 This concept bus will depart daily from either Clementi or Bedok Interchange at unspecified departure times, which will probably make it harder for Hello Kitty fans to lie in wait for the bus. 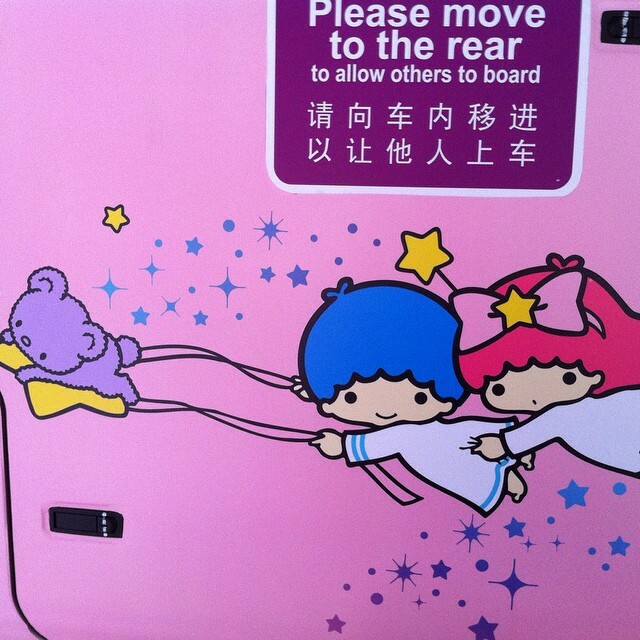 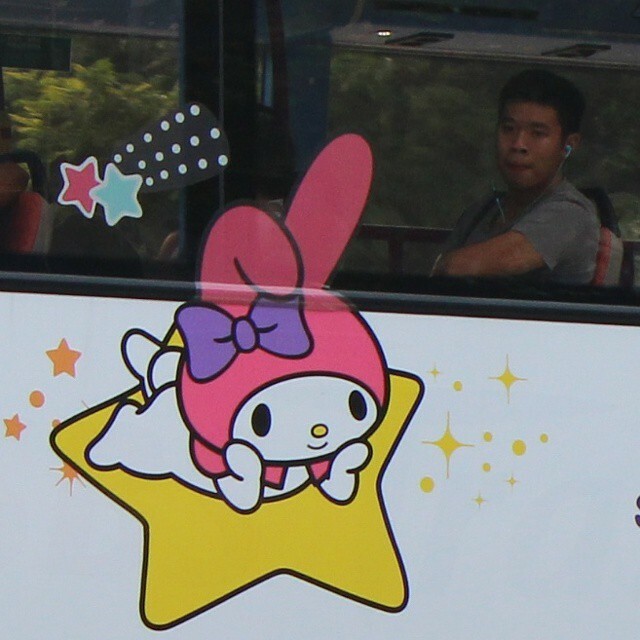 Besides Hello Kitty, other Sanrio characters such as My Melody and Little Twin Stars will also be making an appearance — regular commuters on bus service numbers 10, 12, 130, 36, 39, 62, 154 and 159 might want to keep a sharp eye out for a surprise dose of pure cuteness travelling their way. 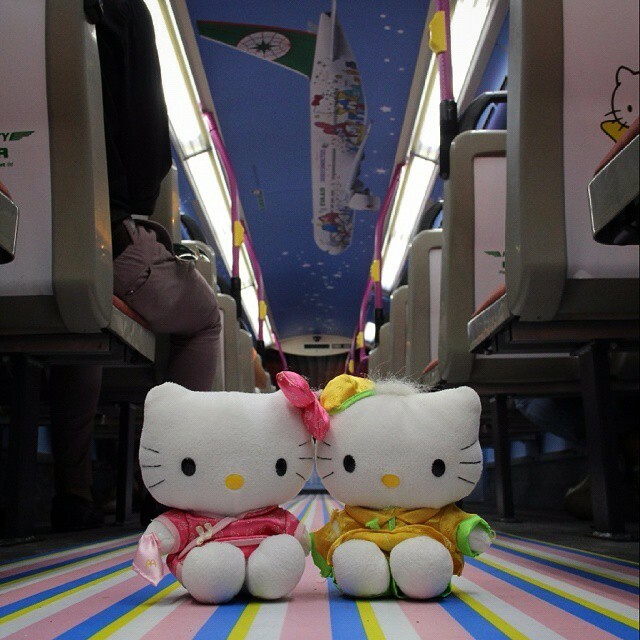 And if you are lucky enough to spot the Hello Kitty bus between now till August 6, you stand a chance of winning EVA Air flight tickets to the USA or Taiwan, just by snapping a photo of the bus and hashtagging it with #EVAAirHelloKittyBus on Instagram. 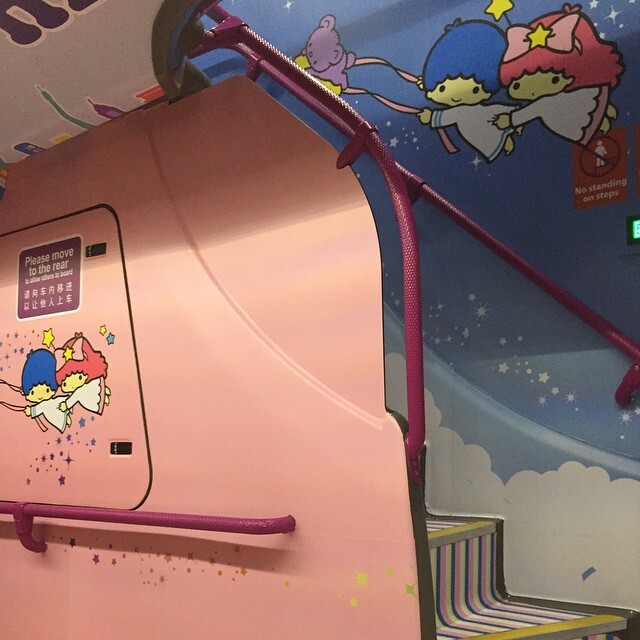 And if you’re one of those who once braved the infamously long queues at McDonalds’ to get a coveted Hello Kitty plushie, be sure to bring them along for the ride.